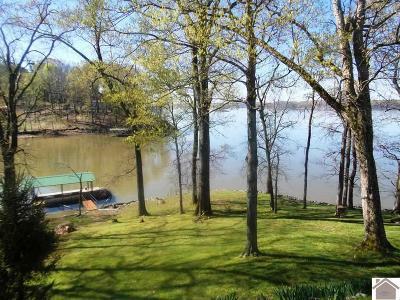 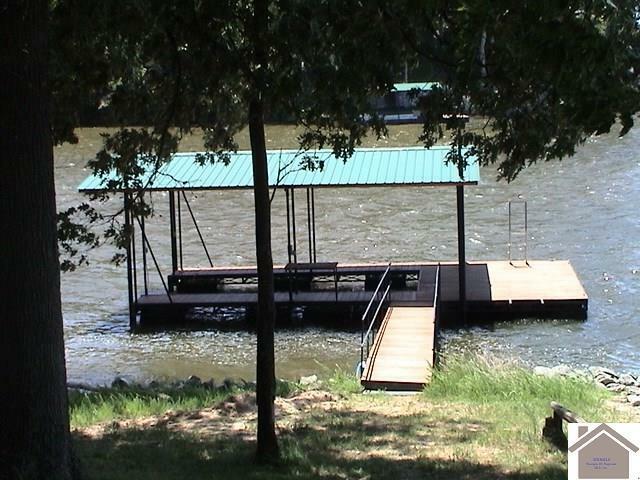 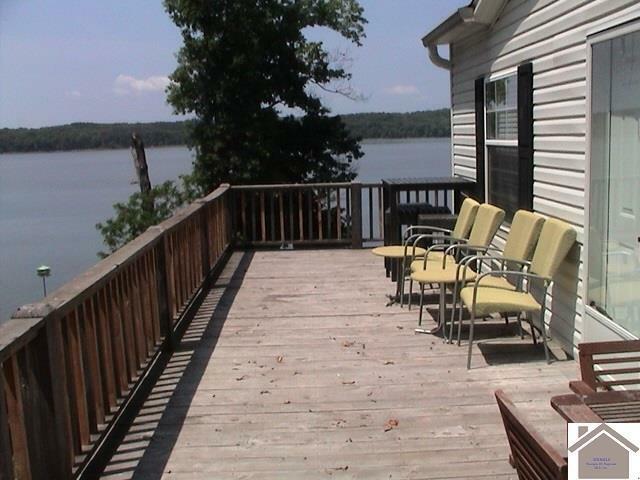 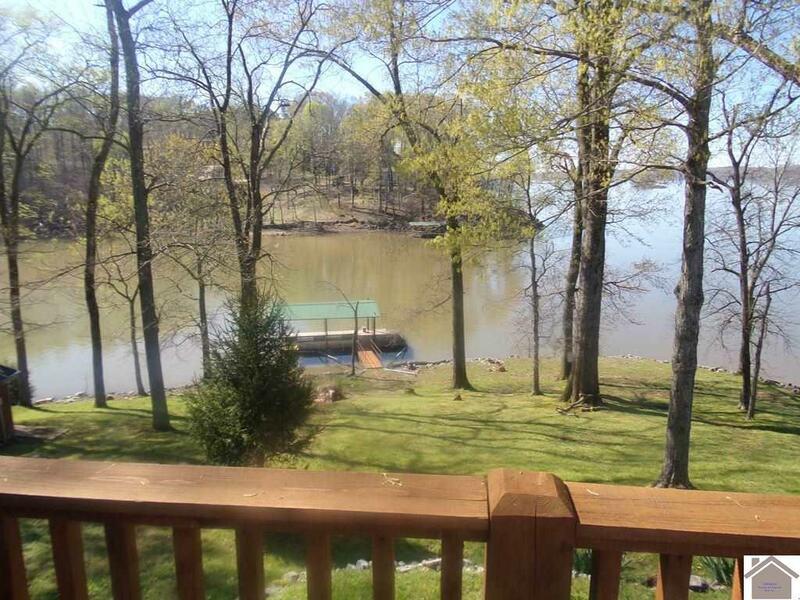 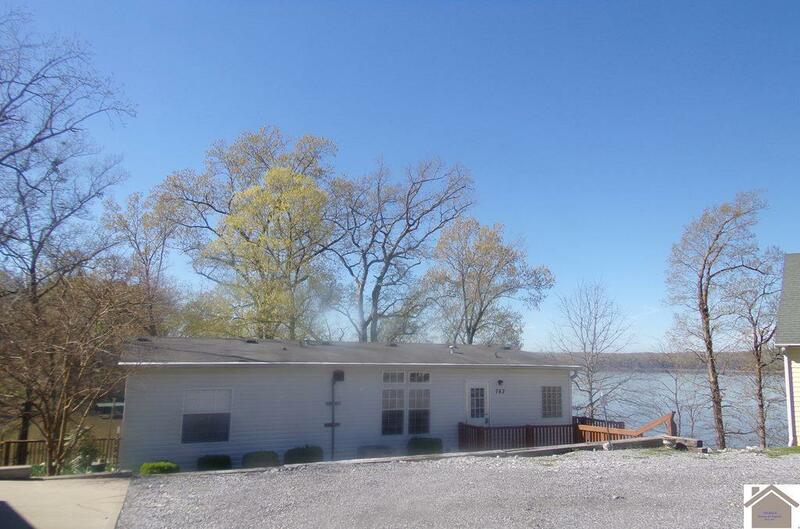 Very well maintained 3 bedroom home on Lake Barkley with private covered dock that has swim platform and electricity. 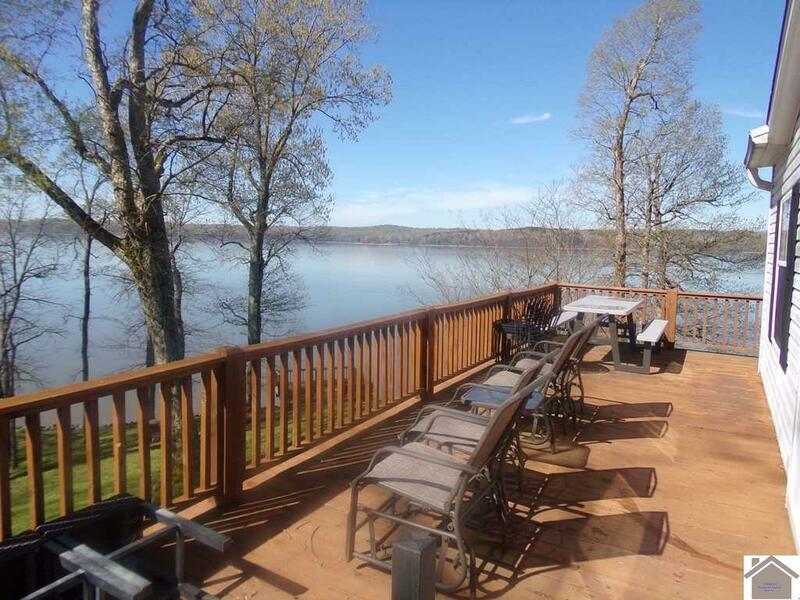 Ample decking perfect for entertaining and watching the sunsets. 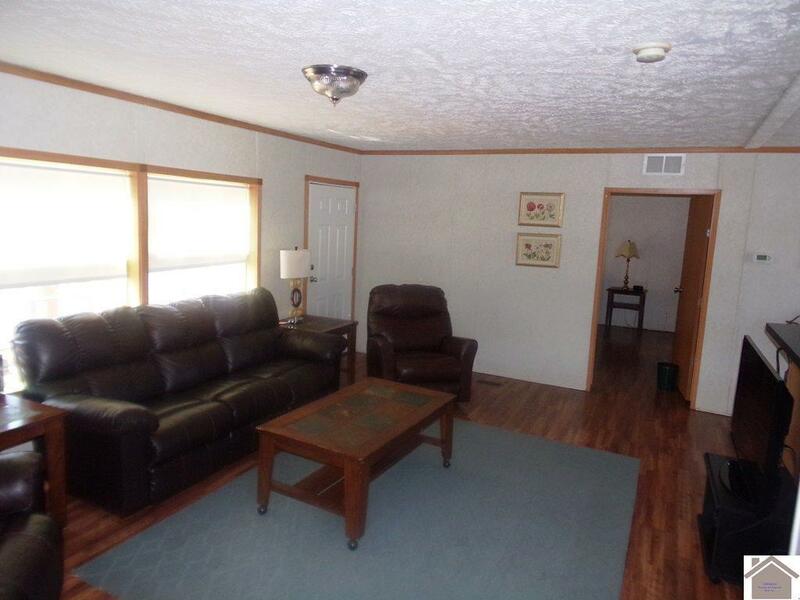 Furnishings in home negotiable. 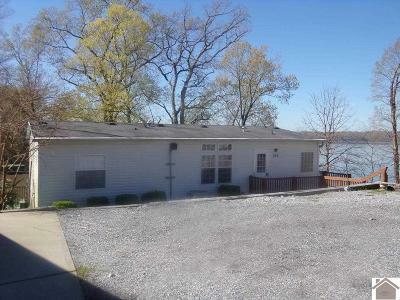 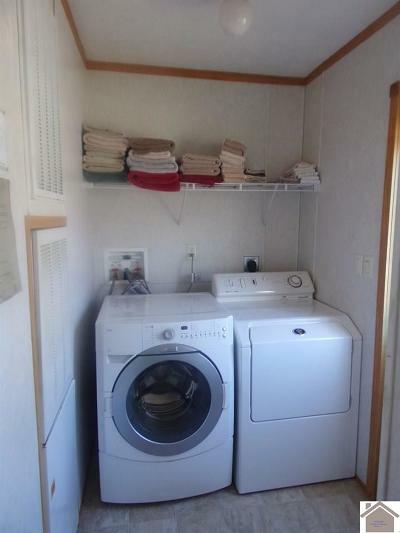 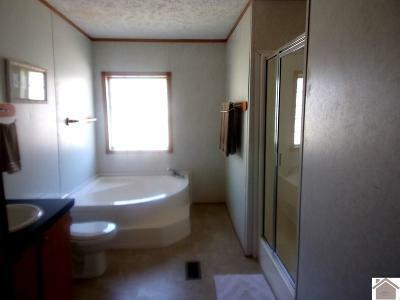 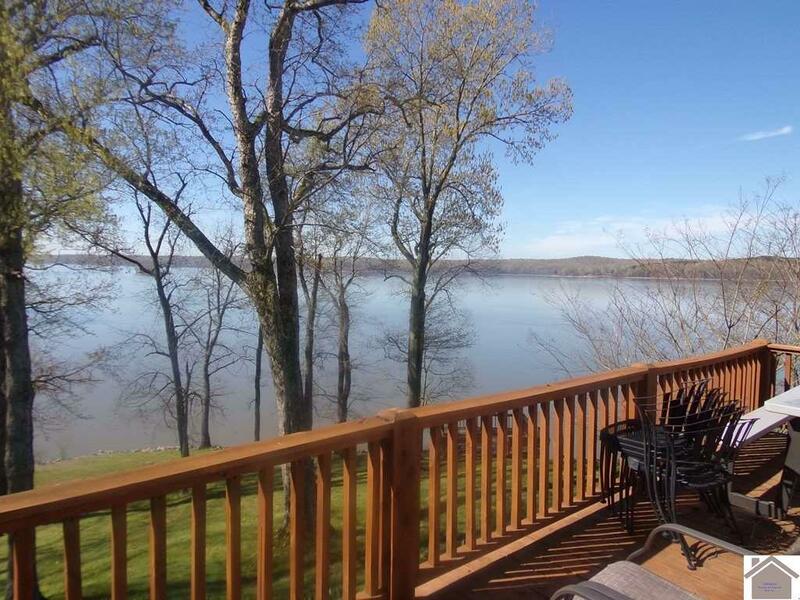 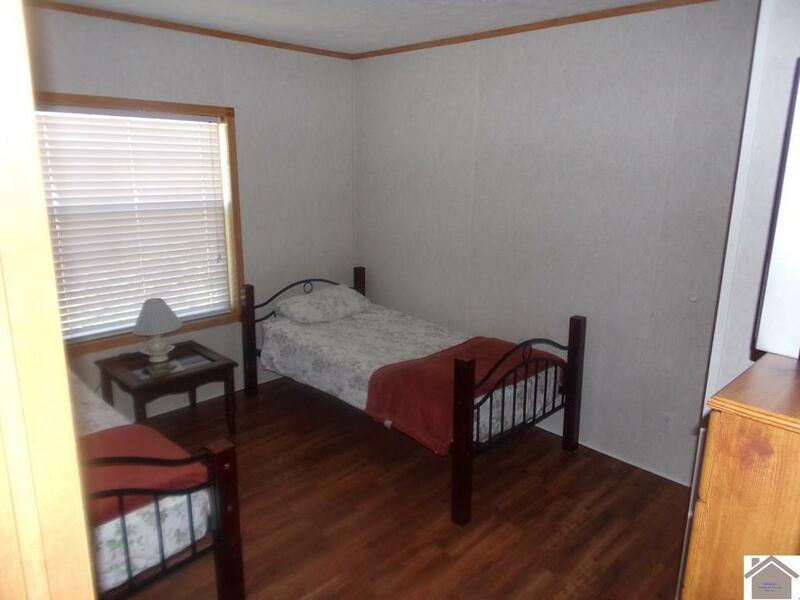 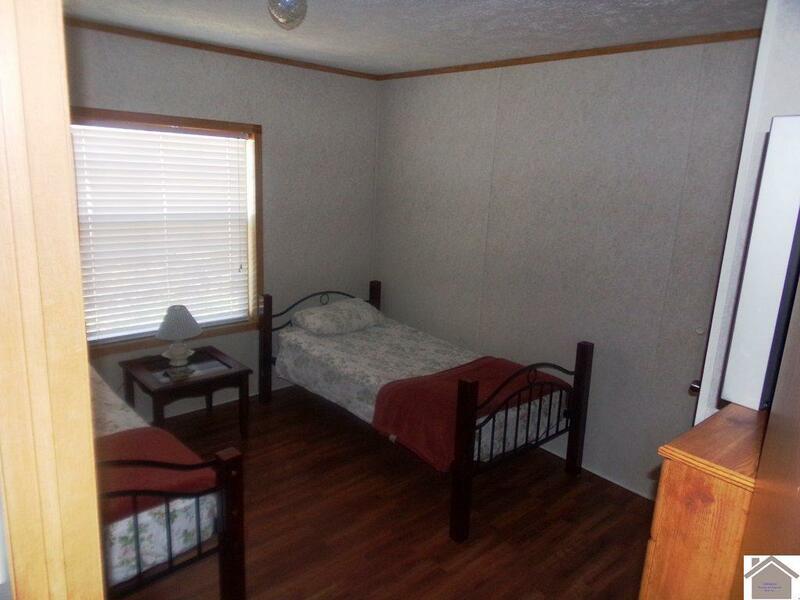 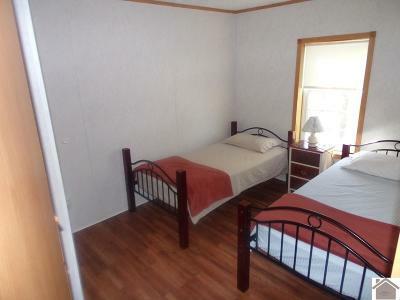 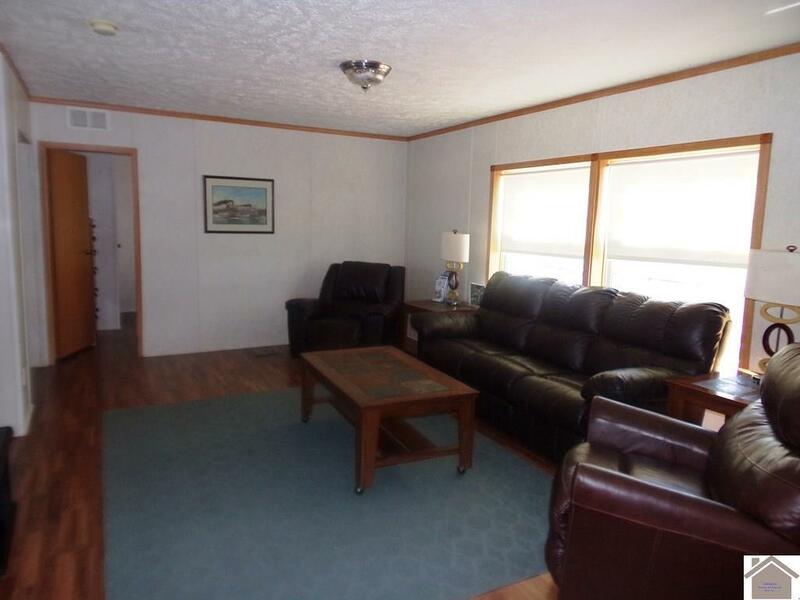 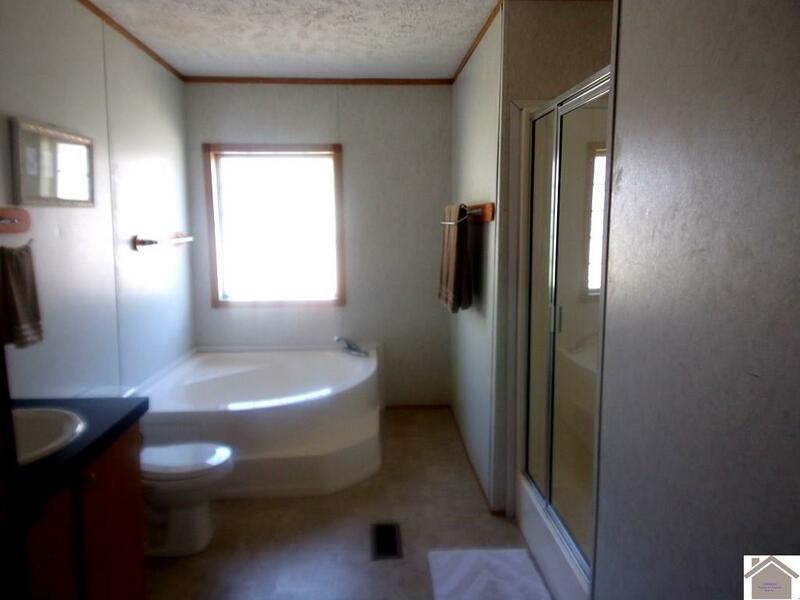 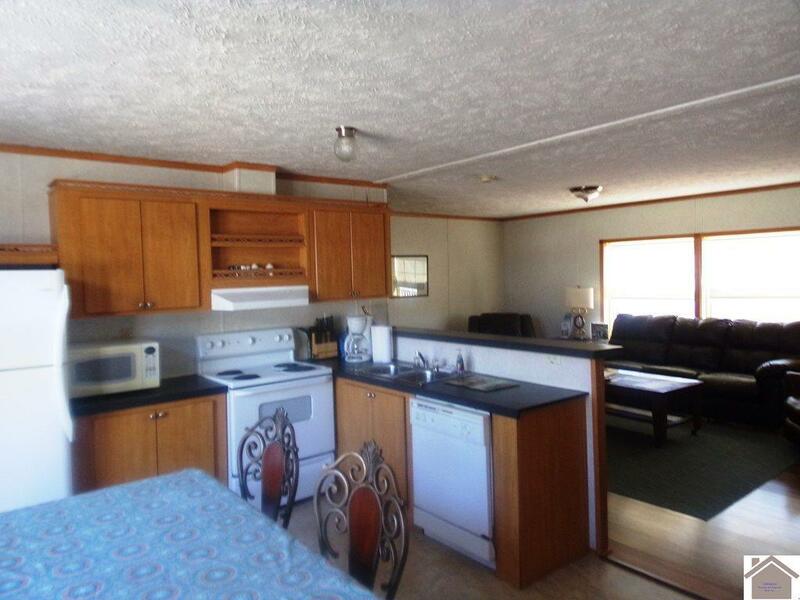 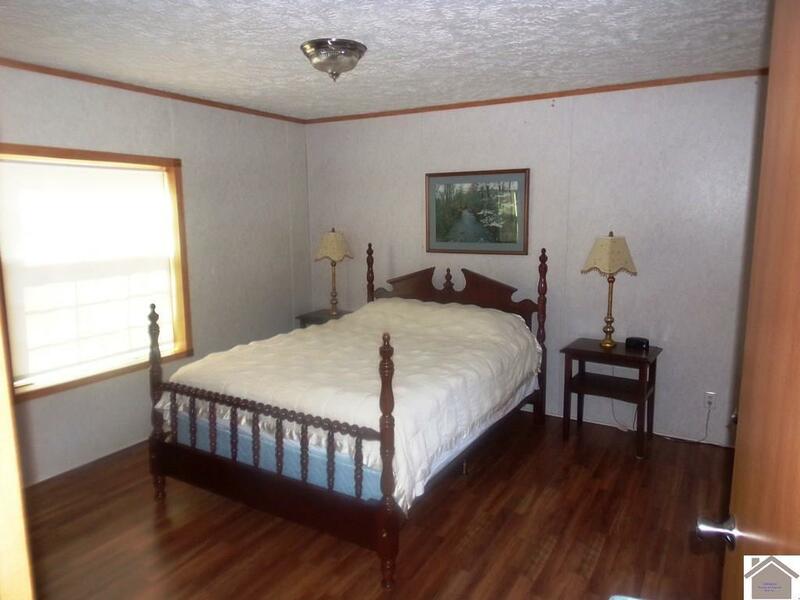 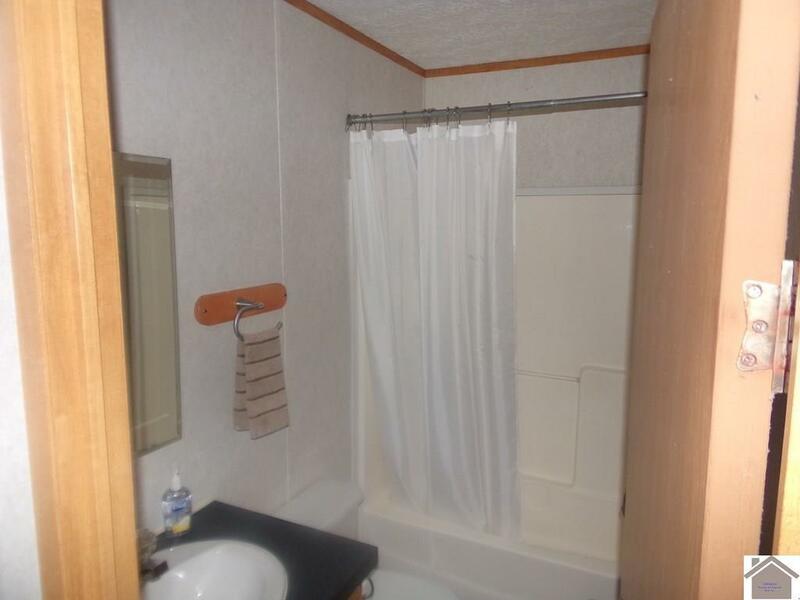 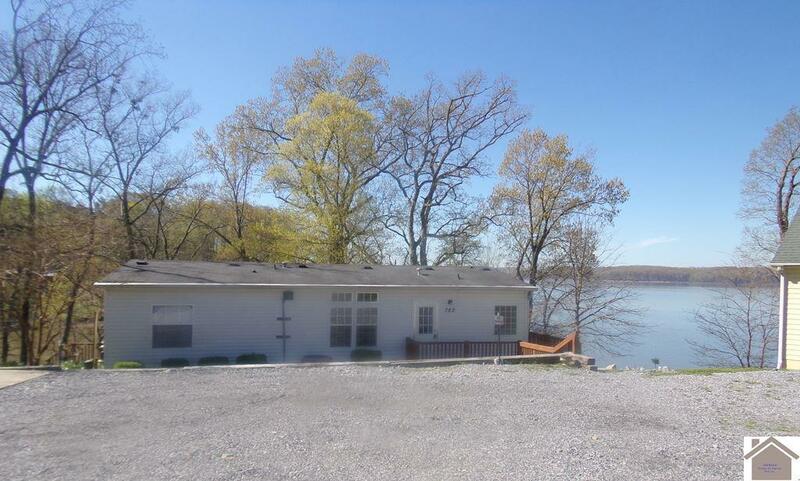 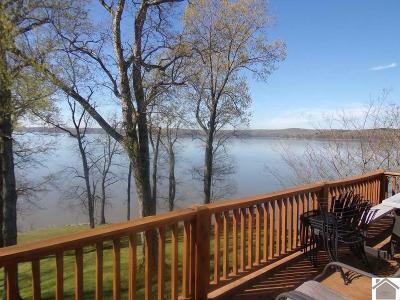 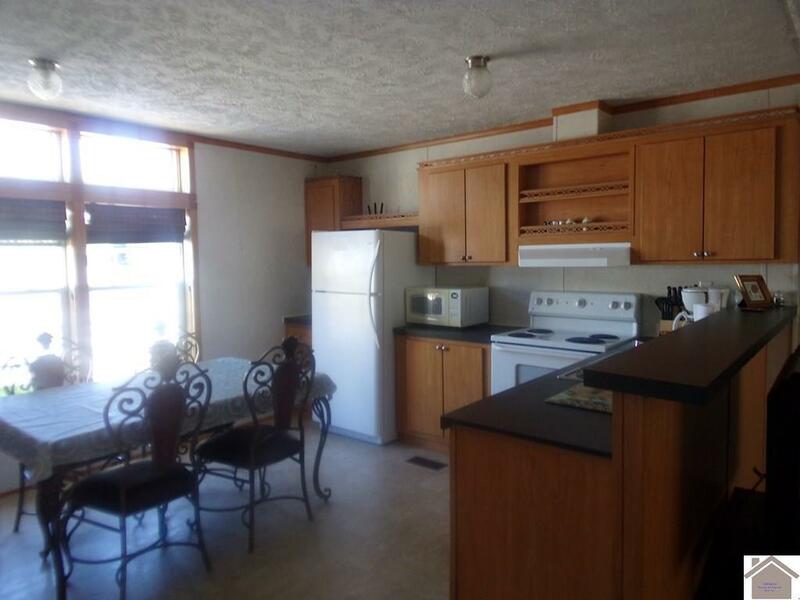 Located within 10 miles of LBL and Lake Barkley State Resort Park.